Americans take over-the-counter (OTC) medicines to treat a wide variety of ailments and symptoms. 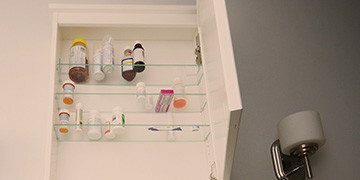 To help you know how to use OTC medicines safely and effectively, KnowYourOTCs.org offers insights from medical experts and the U.S. Food and Drug Administration (FDA). Learn how to avoid common mistakes when taking OTCs and expand your knowledge of your OTC treatment options. Have you ever left your OTC in a hot car and then wondered if it was still safe to use? The answer may depend on the safe storage instructions. Every year, 5 to 20% of Americans become sick with the flu. Here's what you need to know to stay healthy this winter. By: Wendy Sue Swanson, M.D. A Parent’s Guide to Pediatric Dosing Infographic When little ones are sick, many parents rely on over-the-counter (OTC) medicines to help them feel better. Explore this visual guide to pediatric dosing and tips for parents using OTC medicines with kids. 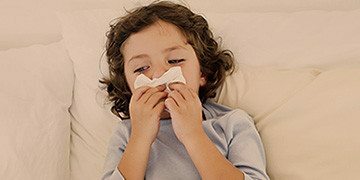 For more information about choosing and using oral OTC cough and cold medicines safely, here are tips for parents using OTC medicines.